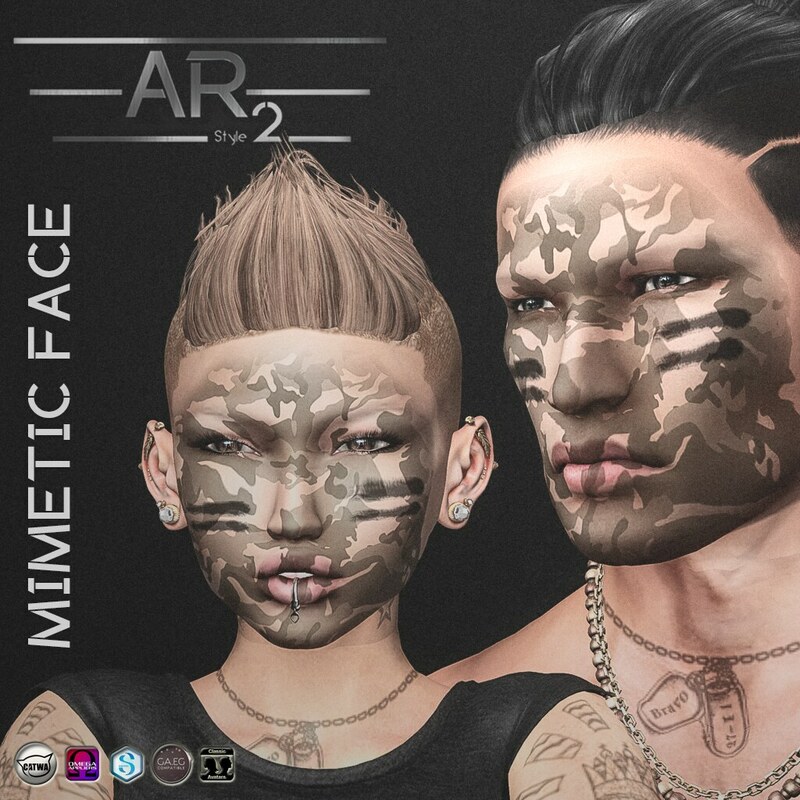 [AR2 Style] Mimetic Face | Teleport Hub Live! PreviousCODEX AT FETISH FAIR 2017!!!!! !